The undisputed master returns with a riveting new book. Staunch colleague and disciple of George Smiley of the British Secret Service, otherwise known as the Circus, is living out his old age on the family farmstead on the south coast of Brittany when a letter from his old Service summons him to London. The reason? His Cold War past has come back to claim him. 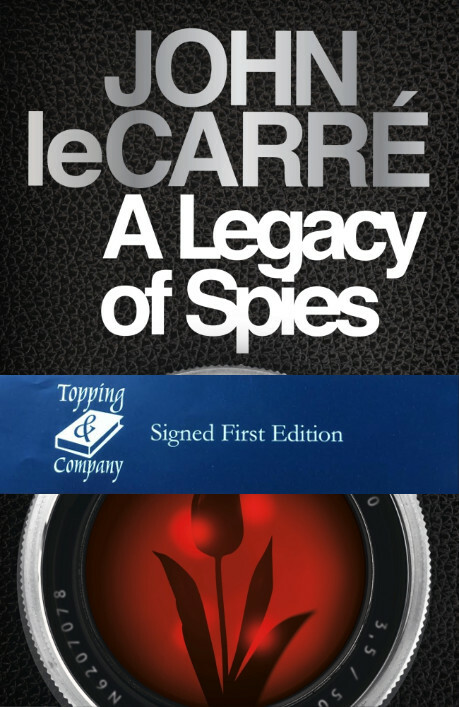 Intelligence operations that were once the toast of secret London, and involved such characters as Alec Leamas, Jim Prideaux, George Smiley and Peter Guillam himself, are to be scrutinised by a generation with no memory of the Cold War and no patience with its justifications.Interweaving past with present so that each may tell its own intense story, John le Carré has spun a single plot as ingenious and thrilling as the two predecessors on which it looks back: The Spy Who Came in from the Cold and Tinker Tailor Soldier Spy. In a story resonating with tension, humor and moral ambivalence, le Carré and his narrator Peter Guillam present the reader with a legacy of unforgettable characters old and new.